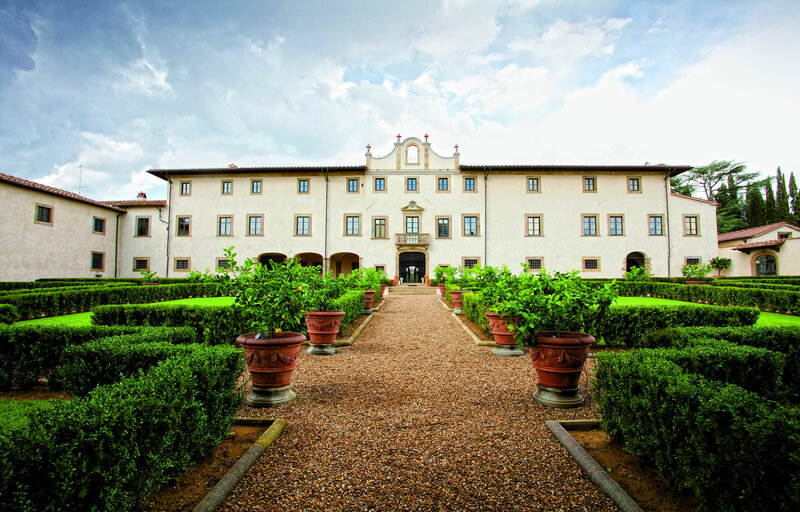 My name is Niccolò and I belong to the great family that has owned Villa Monsoglio and its farms for more than 130 years. 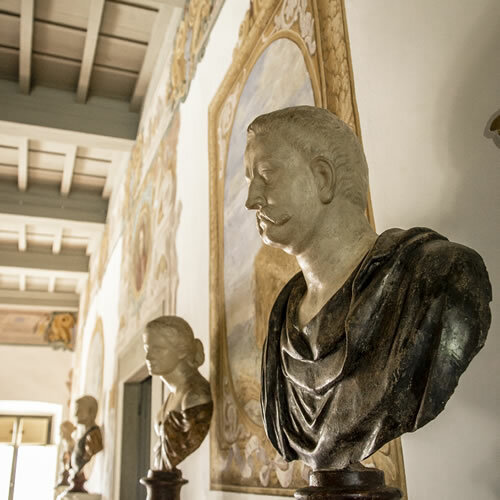 My great-great-grandfather Francesco di Giovanni Da Cepperello Pasquali bought Villa Monsoglio and its lands on 6 June 1884 for the sum of 240,000 lire. 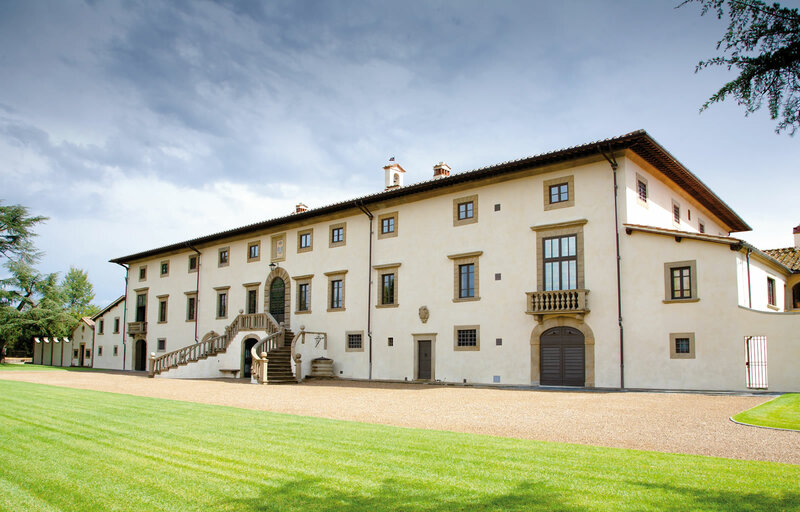 Villa Monsoglio is a fantastic location that has maintained intact the style of a late sixteenth-century estate nestled in the Tuscan countryside, just a short distance from Arezzo. 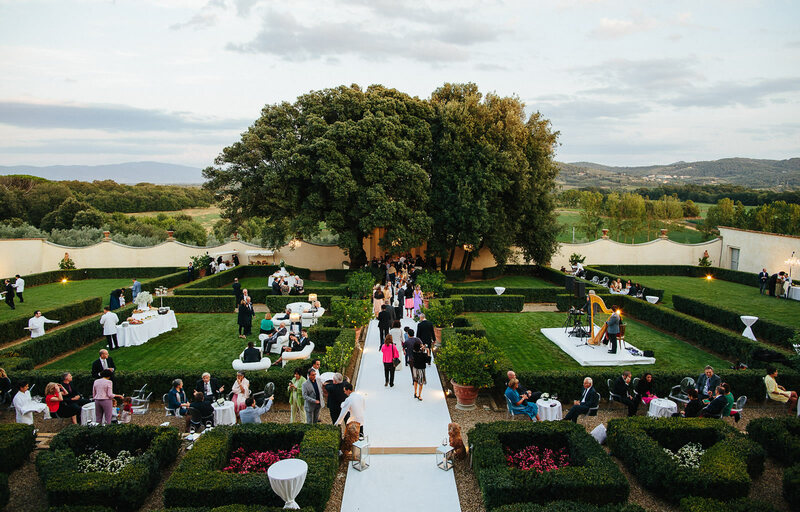 Its magnificent frescoed rooms, the intimate private chapel and the beautiful Italian-style gardens are the perfect setting for events at any time of year. 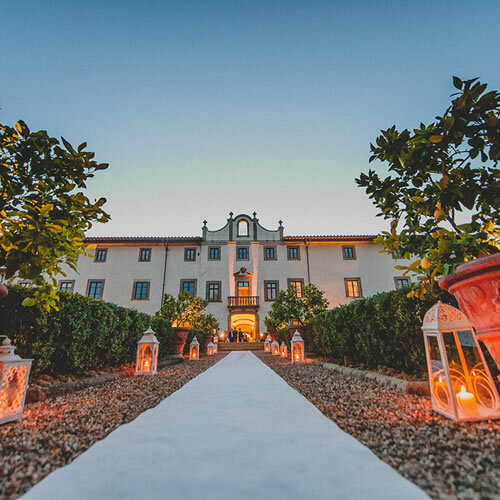 Have you always had a dream to get married legally in a wonderful villa and have your wedding party at the same place, just as it is already done in the United States and in Europe? 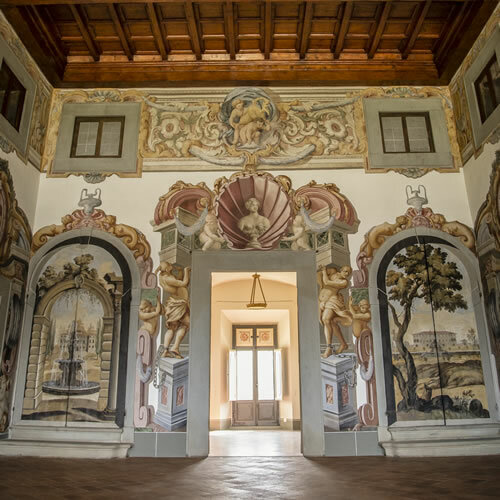 Good….now you can arrange it all at Villa Monsoglio! 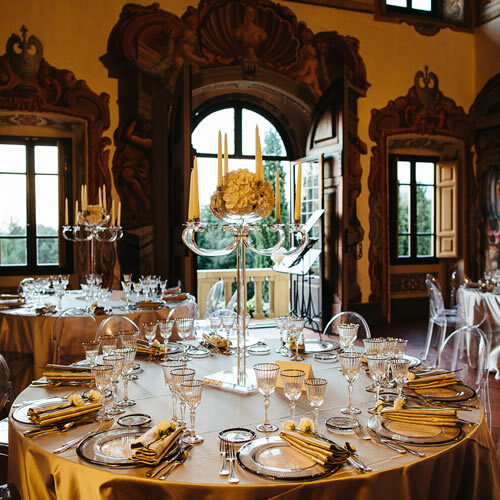 The country air, a fascinating and refined atmosphere and the unique rooms that combine tradition with the contemporary make this villa a magic and inimitable place.